Romania’s centre-left government comes to power, rival Libyan governments hold talks in Algeria and Kenya’s parliament debates a contentious electoral law. Romania’s parliament will hold a confidence vote on incoming Prime Minister Sorin Grindeanu’s new government on Wednesday. After winning 45% in the country’s Dec. 11 election, the PSD is likely to form a coalition with a minor party, giving it a parliamentary majority that’s likely to make Wednesday’s vote a formality. The party initially nominated Sevil Shhaideh for the top job, but a conviction for vote rigging in 2012 – as well as her husband’s reported ties to the Syrian regime – ruled her out of contention. 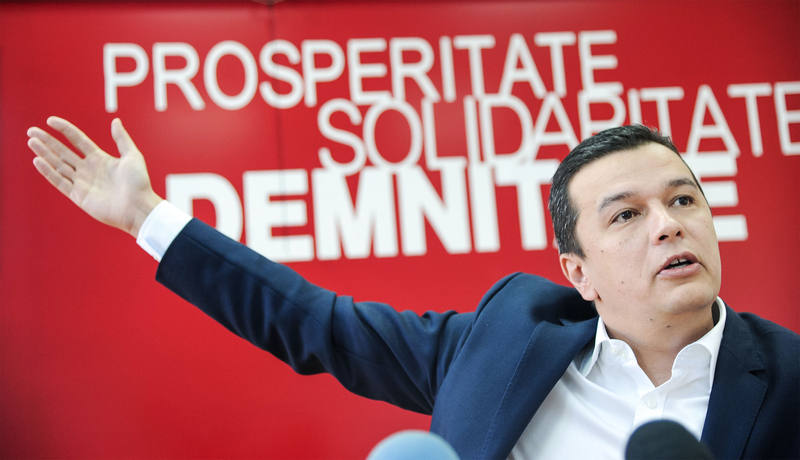 The leftist PSD has promised to increase social spending, cut sales taxes and increase the minimum wage. These pledges have raised concern among EU officials, who fear the new government may increase Romania’s budget deficit above the 3% limit allowable for member-states. If Mr Grindeanu’s appointments are approved on Wednesday as expected, Romania’s new government is likely to propose a new budget sometime in January. 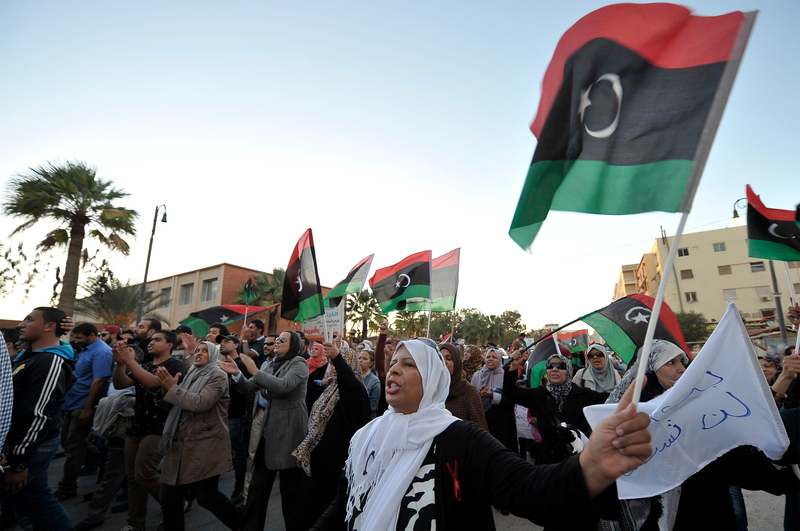 On Wednesday, Algeria plans to host talks between rival Libyan parties in the hopes of ending the five-year-old crisis. The meeting is the first of its kind since Algeria initiated a series of dialogues in 2014, but is unlikely to achieve tangible results. Libya is currently split into three competing bodies: the Tripoli-based General National Congress (GNC), General Khalifa Haftar’s Tobruk-based House of Representatives and the UN-backed Government of National Accord (GNA). Despite the UN recently granting the GNA an extension of their mandate on Sept. 15, its influence has deteriorated. In December, the GNC seized several GNA buildings, including the GNA parliament, prompting the deadliest clash in Tripoli in two years. Haftar’s militia also captured two main oil fields in western Libya on Dec. 14. Peace will be near impossible if Haftar’s demand of being appointed head of the post-conflict military is not met. However, the GNC, which is dominated by the Libyan arm of the Muslim Brotherhood, is staunchly opposed to the anti-Islamist Haftar. Wednesday’s meeting could broach a tentative cooperation between Haftar and more moderate elements of the GNC, but any partnership will be fraught with difficulty. 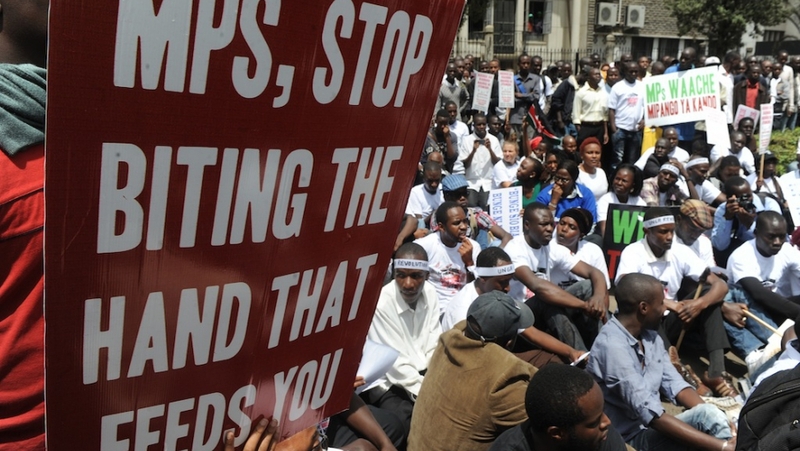 Kenya’s opposition coalition, CORD, has cancelled mass demonstrations planned for Jan. 4. Protestors opposed changes to the electoral law that would allow for manual voter registration, which could allow the deceased to be fraudulently registered. Demonstrations against the changes turned violent in May, leaving at least three dead. In light of CORD’s protest threats, the Senate Legal Affairs Committee delayed its debate on the amendments until January 4 to allow more time for public input. In 2007, similar allegations of vote rigging resulted in more than a thousand deaths and 600,000 people being displaced. CORD will discuss the Committee’s suggestions and announce its next steps on Thursday. The coalition is expected to follow through with legal action restraining the president signing the bill into law. A hearing is set for Jan. 9. Law enforcement has already tightened security in Nairobi, sealing off the Senate to protect it from protestors. If the committee fails to suggest changes that eliminate the chance of voter fraud, CORD may escalate tensions once more.